Ministry of Environment and Energy has concluded the workshop on the trade of livestock held for customs officers. 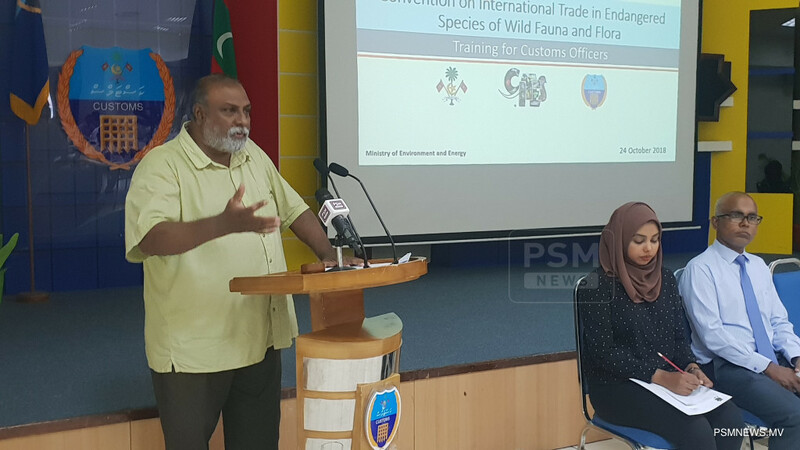 The workshop was conducted under the Convention on International Trade in Endangered Species of Wild Fauna and Flora (CITES) which is an international agreement between governments which aims to ensure international trade in specimens of wild animals and plants does not threaten their survival. 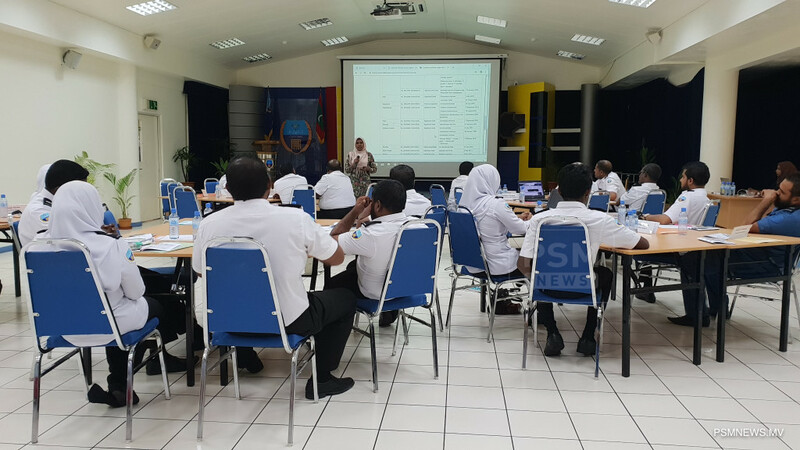 During the workshop, information was provided regarding CITES and the responsibility of customs services in implementing the treaty. The workshop organised by environment ministry was participated by over 20 custom officers. 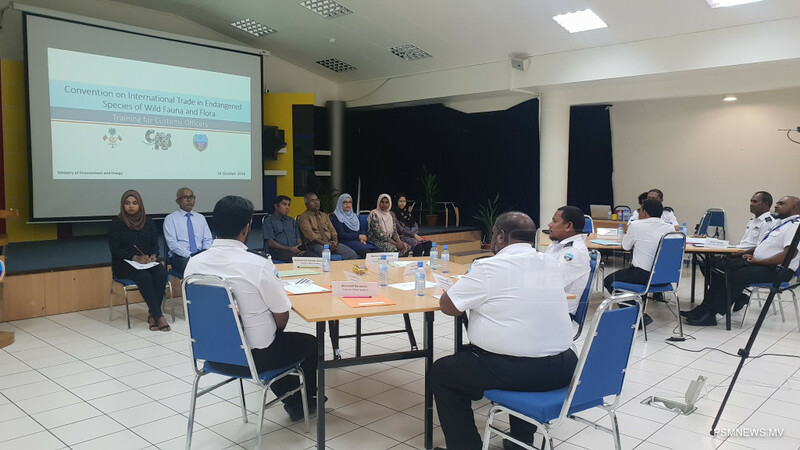 Speaking at the workshop, Director General of Environment Ministry Mohamed Zahir said the role of customs services in protecting endangered species is crucial. Maldives participated in CITES in 2013. CITES is a multilateral treaty to protect endangered plants and animals which entered into force in 1975.